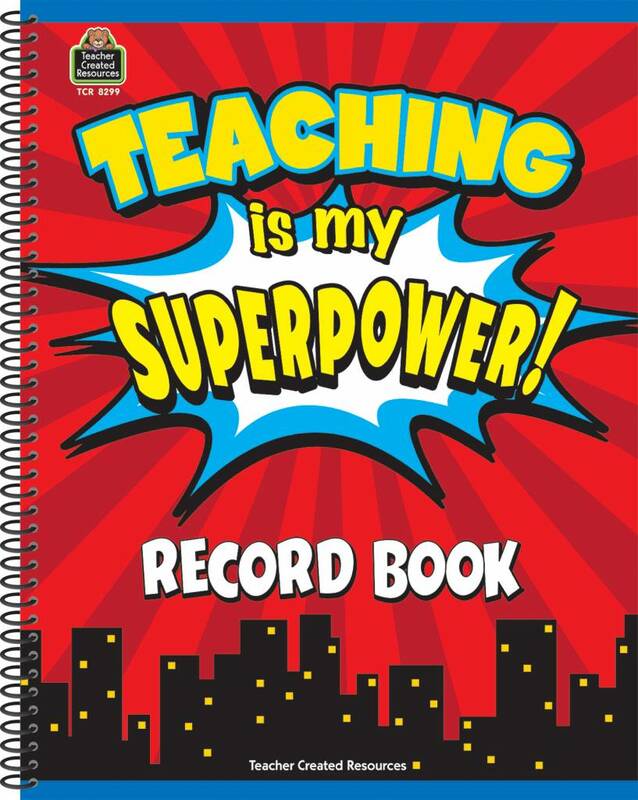 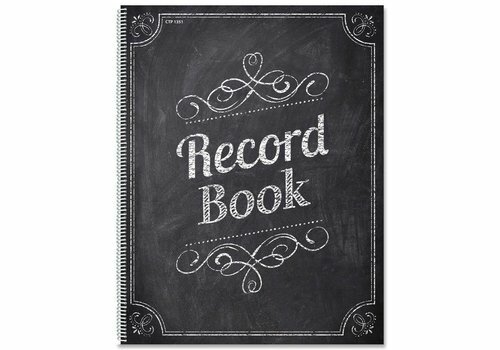 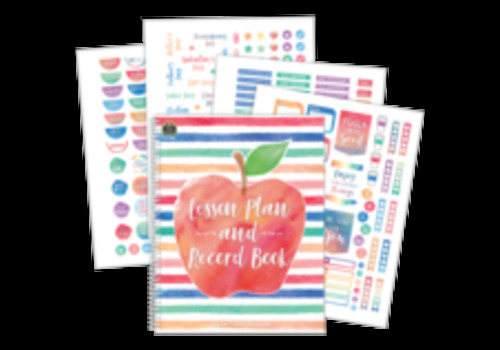 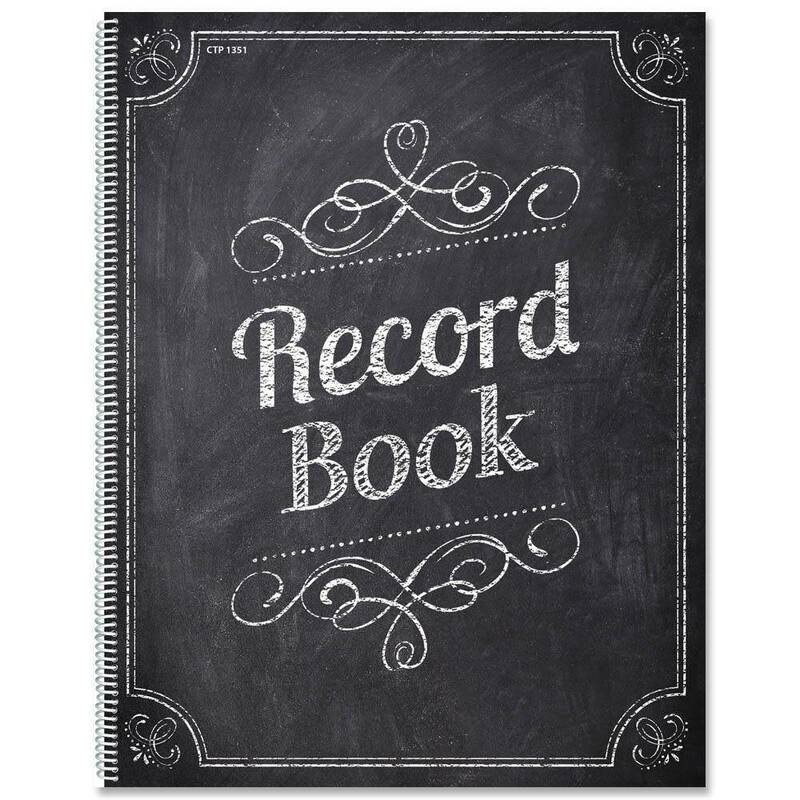 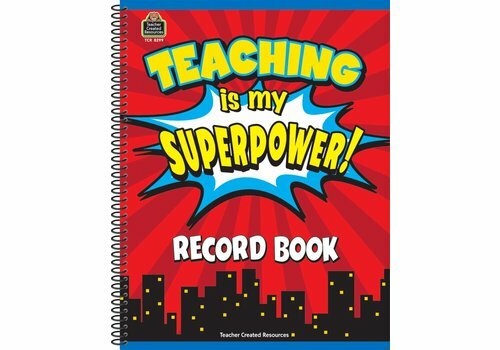 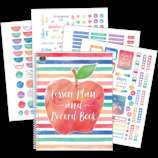 Plan & Record Books - Learning Tree Educational Store Inc. 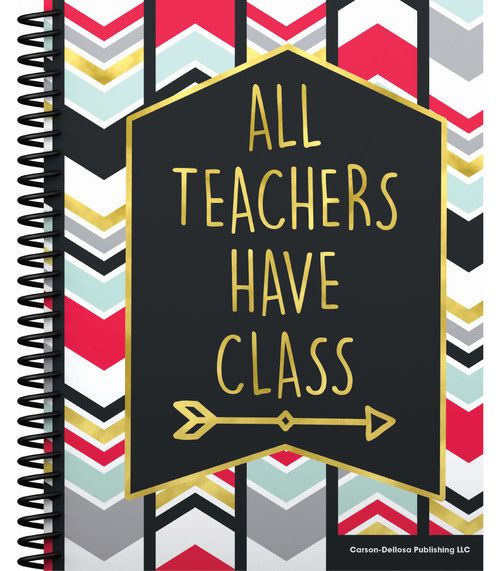 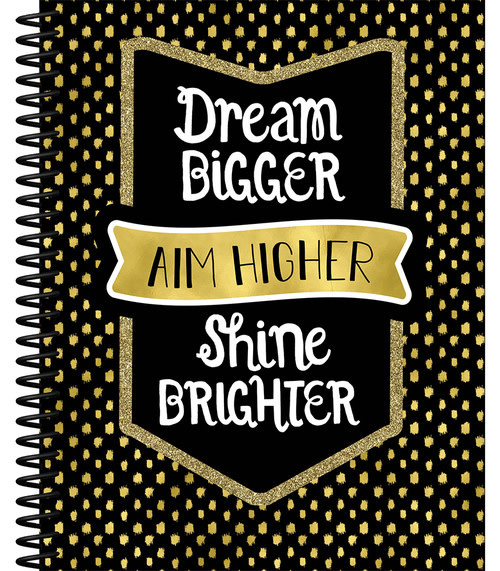 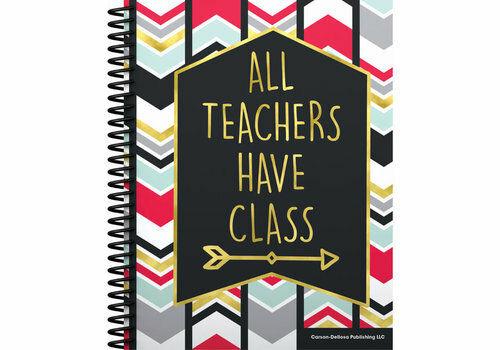 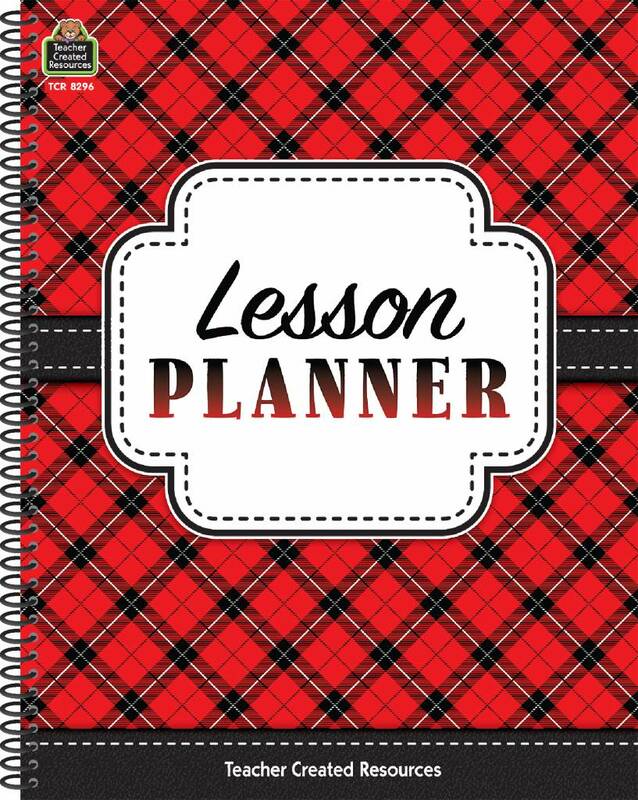 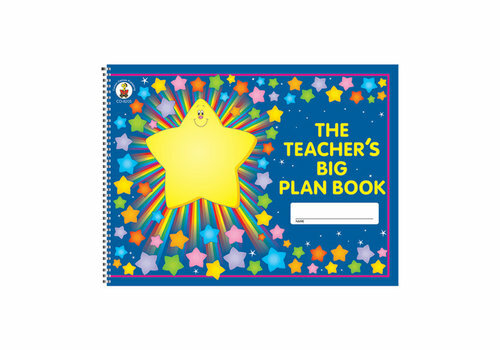 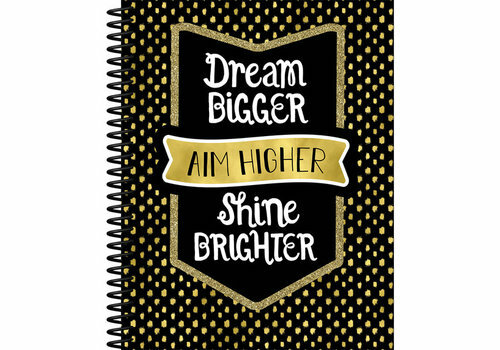 This teacher planner provides a simple and stylish solution for staying on schedule. 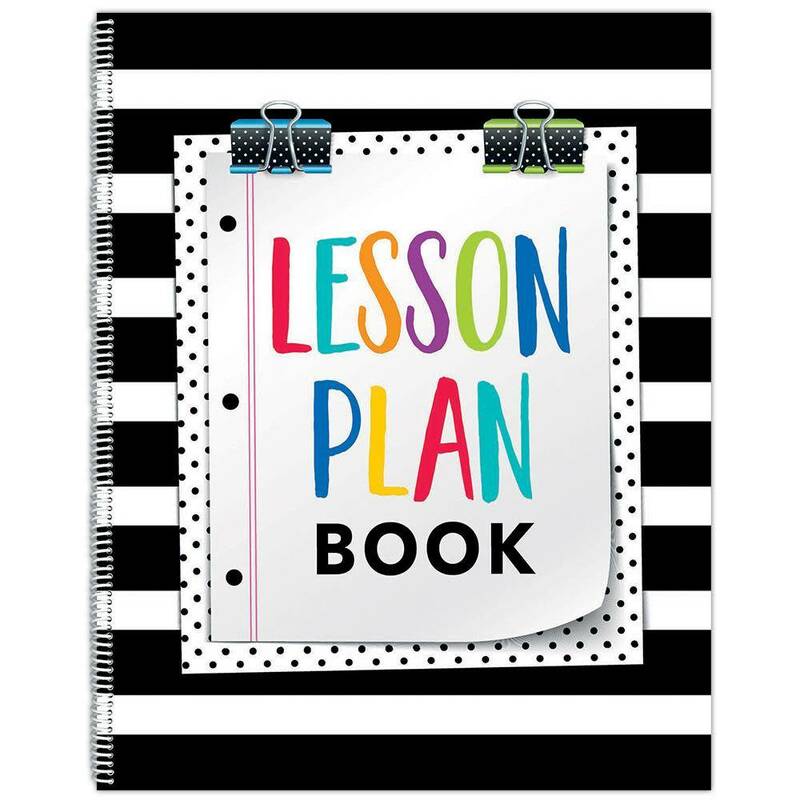 Keep up to 40 weeks of daily lesson plans in one convenient book! 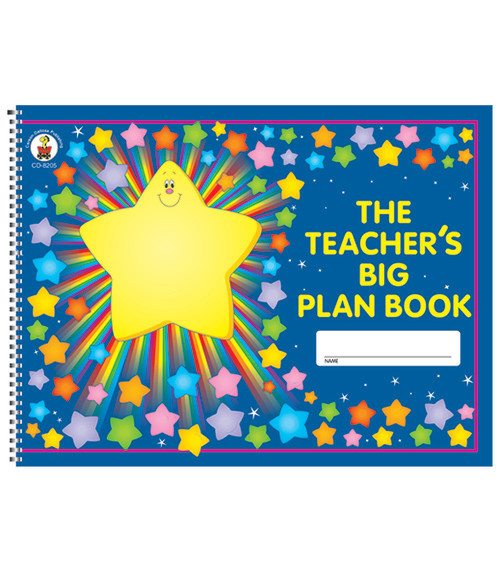 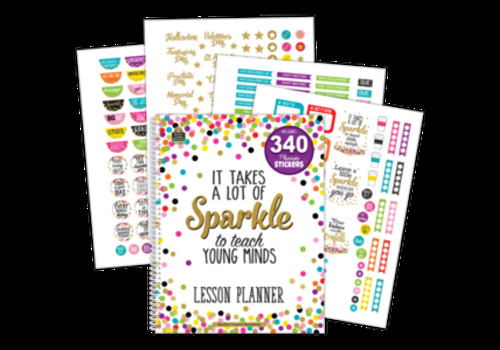 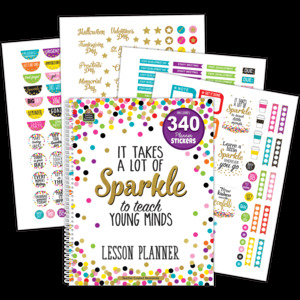 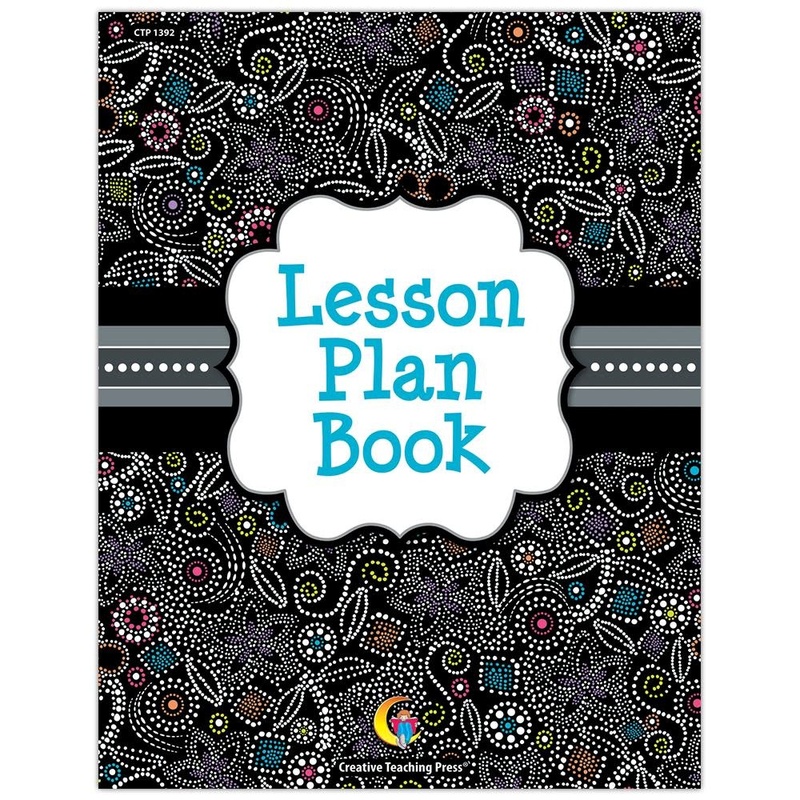 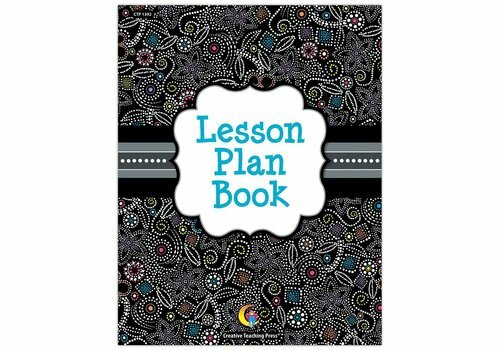 This all-in-one lesson plan and record book makes organization easy and beautiful. 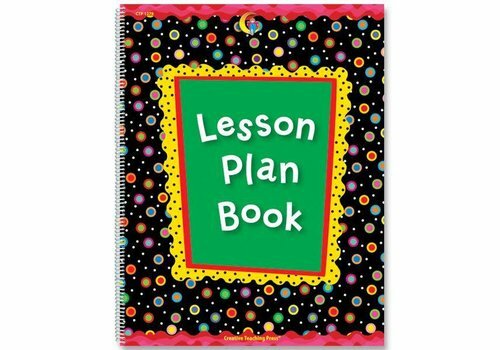 There is plenty of space for lesson plans, attendance records and grades for 40 weeks of school. 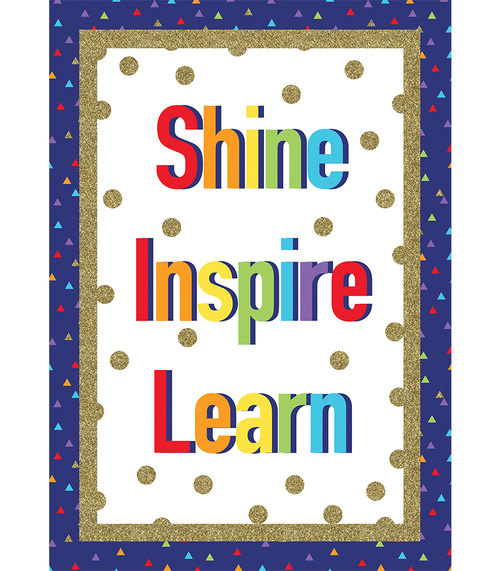 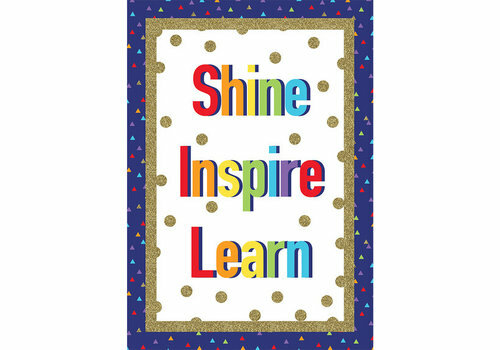 Give students the daily encouragement they need to reach their goals with a motivational poster. 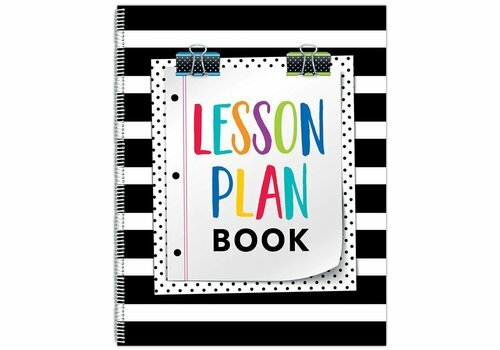 Keep up to 40 weeks of daily lesson plans in one convenient book! 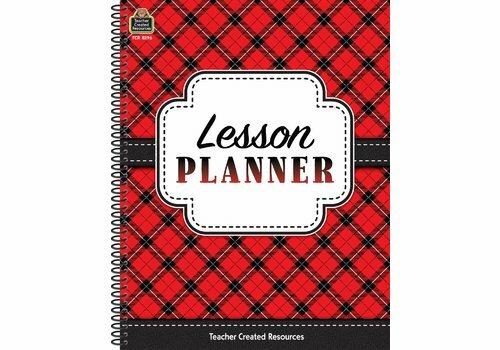 This book includes substitute teacher information, student roster sheets, and memorable quotations to use and discuss throughout the year. 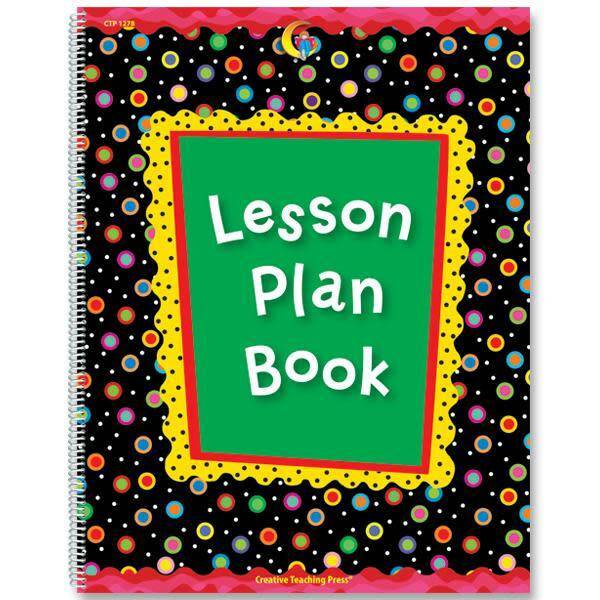 Long-term planning calendar with 40 weeks of lesson plan pages.